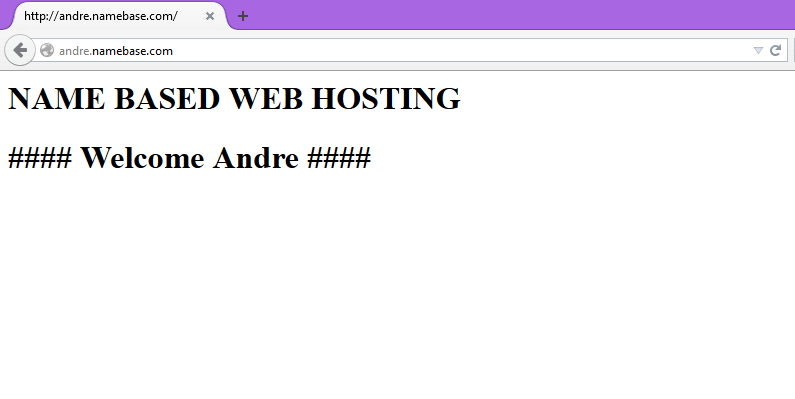 Virtual Hosting is a method of hosting numerous domain names on a server using a single IP address. This is particularly helpful to individuals who need to run a several sites on one virtual private server. 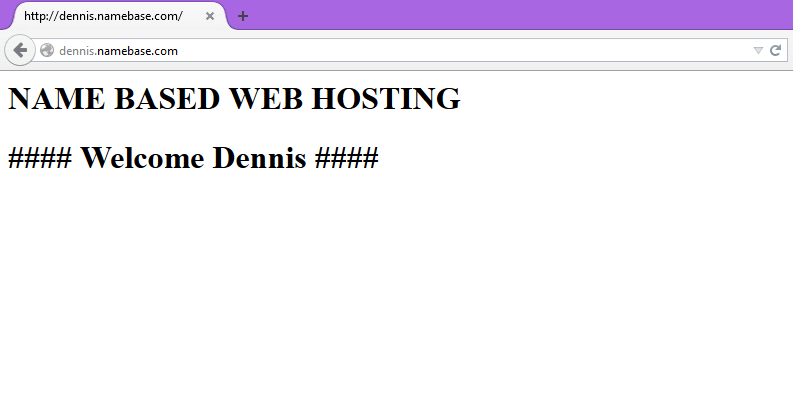 There is no restriction to the number of virtual hosts that can be added to a VPS. The default port number for HTTP is 80. We can configure web servers on almost any port number, provided the port number is not in use by any other program on the server. Create a sample index file for testing purpose in both document root. 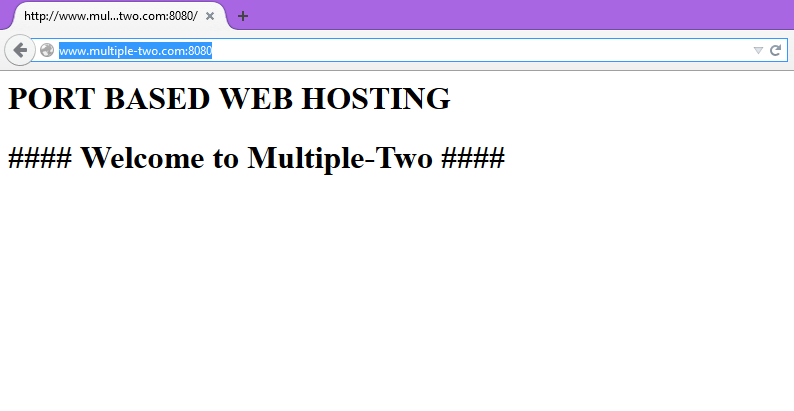 With the name based virtual hosts you can hostare multiple website on same server with a single IP. All the domains on that server will share single IP. To setup IP based virtual hosting, you must have more than one IP address assigned to your server or your Linux machine. If you have single NIC card you can create network configuration file like ifcfg-eth0:1, ifcfg-eth0:2, ifcfg-eth0:3 and so on. You can also attached multiple NIC Cards. Now creating an virtual host, you need to create document root where you will keep the new website’s information.